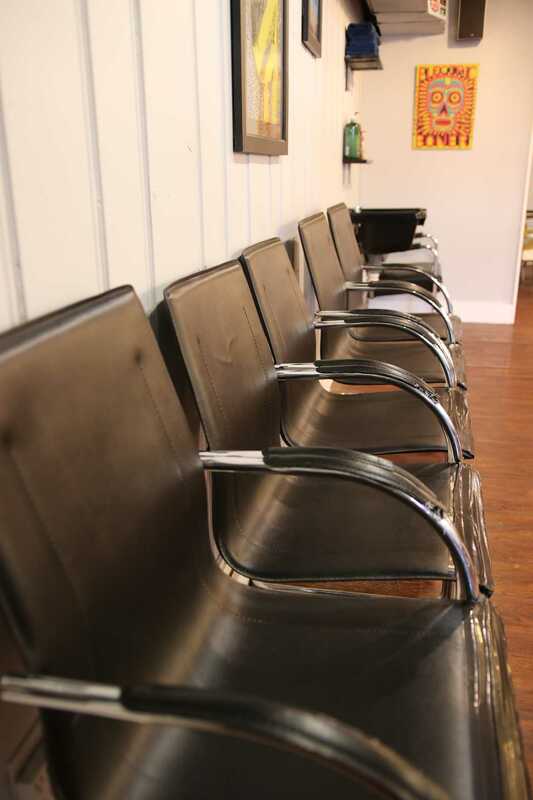 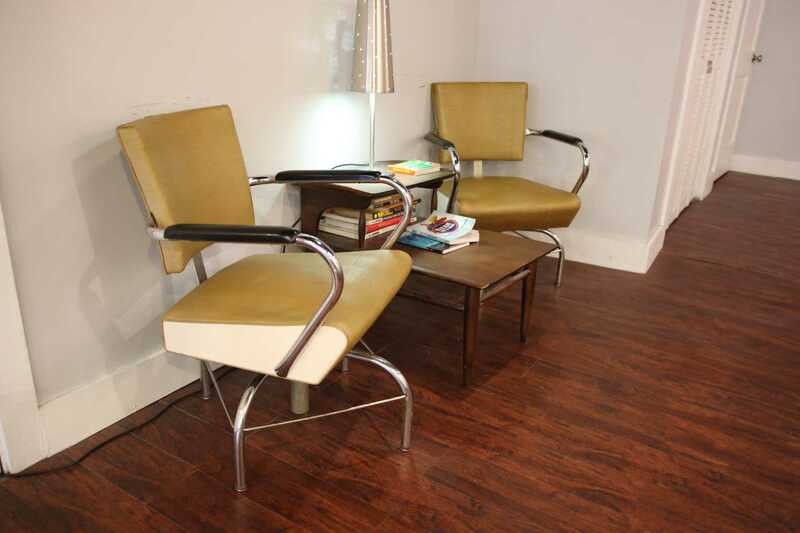 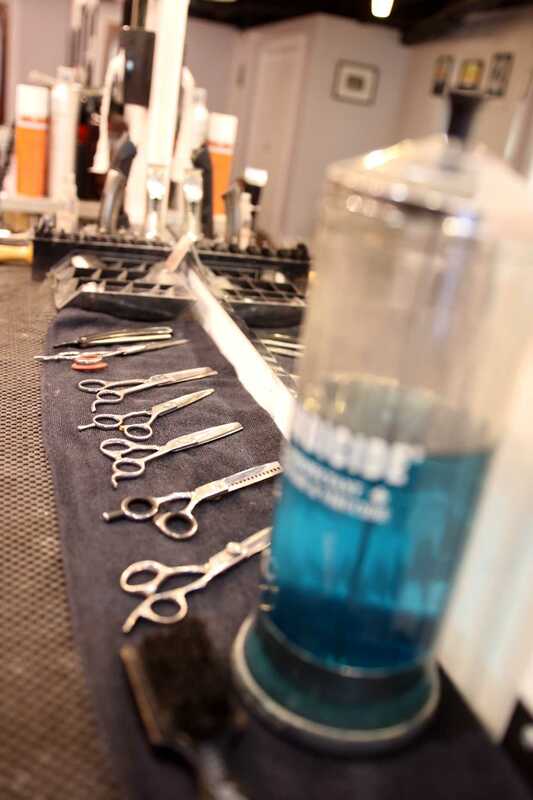 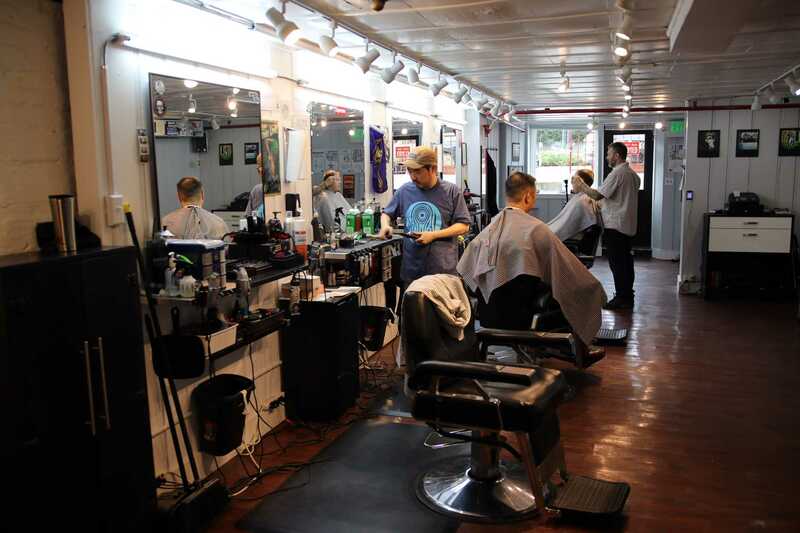 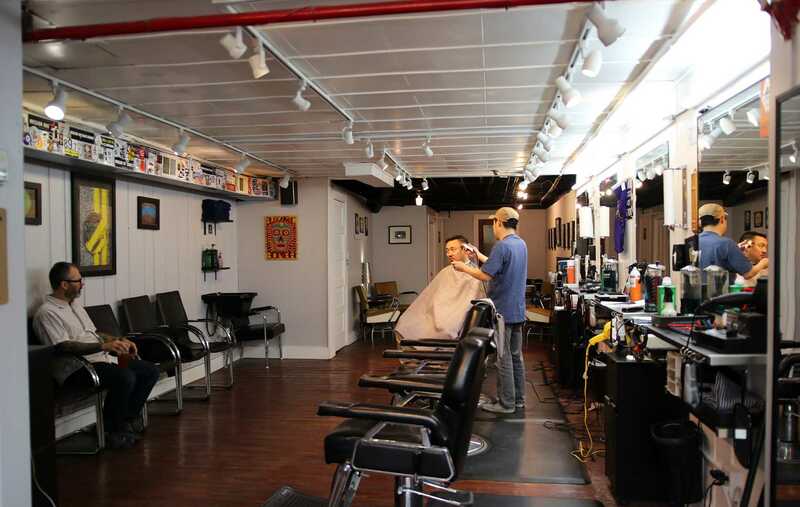 All barbers at Blue Spark Barbershop pride themselves on their attention to detail, and have tried and true experience--No one gets a chair until they have done an approved haircut on Bill himself. 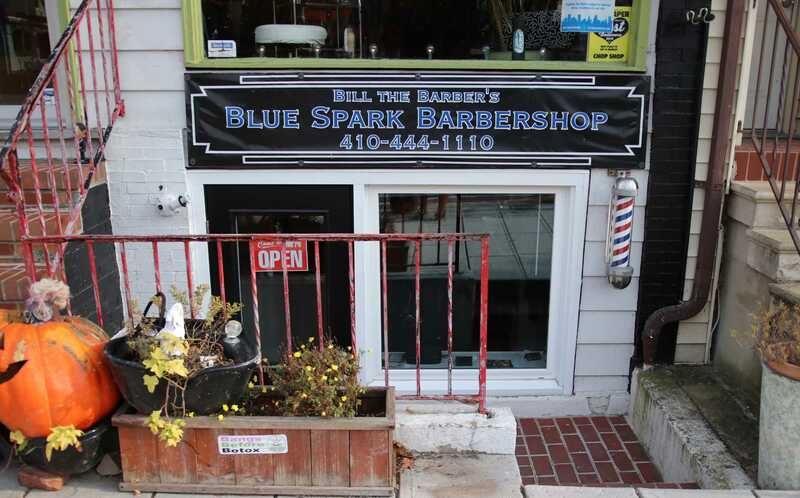 Bill the Barber has been in the business for 14 years, and opened Blue Spark Barbershop in Lauraville so that he could work near his home, in a community to which he feels connected. 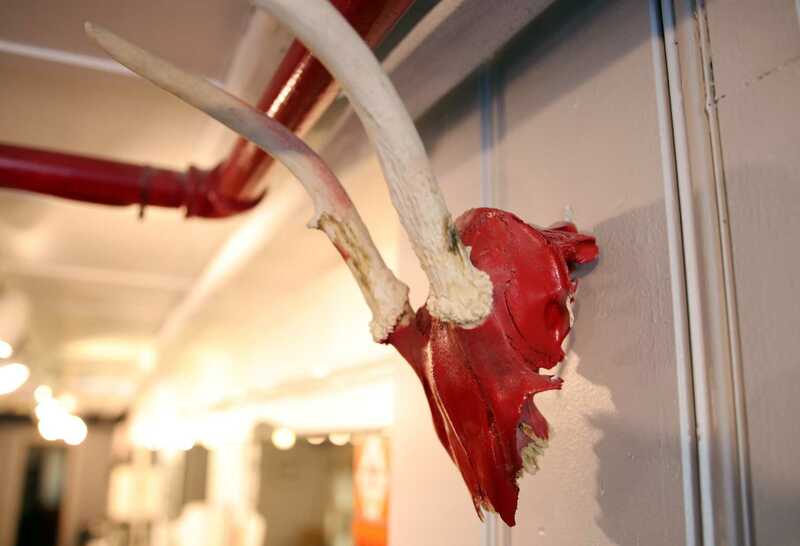 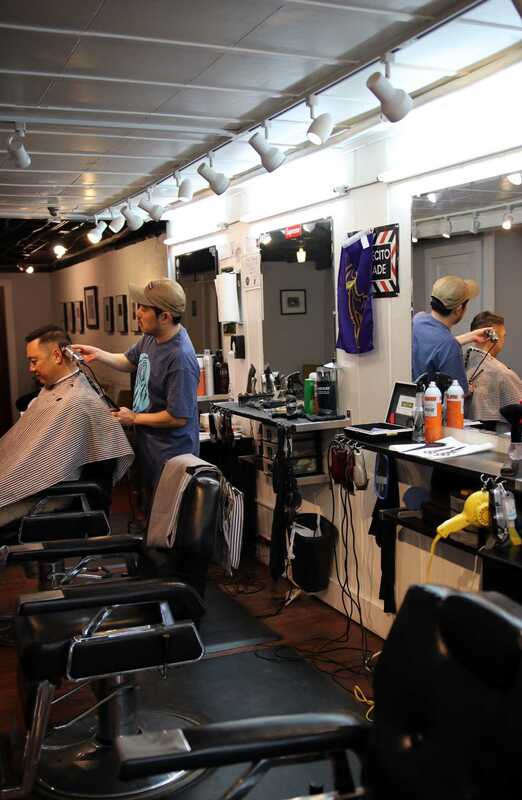 Lauraville is a diverse, historic neighborhood on the Northeast side of Baltimore City, that residents and visitors love for its convenience and its creative vibe. 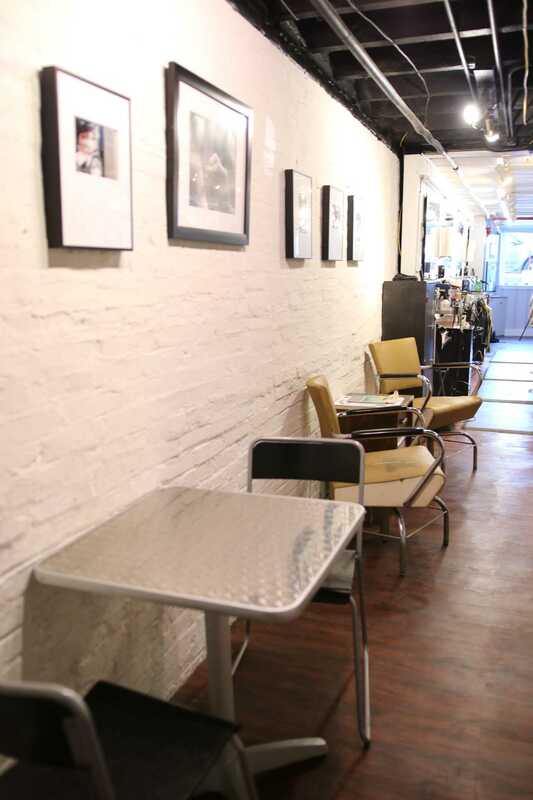 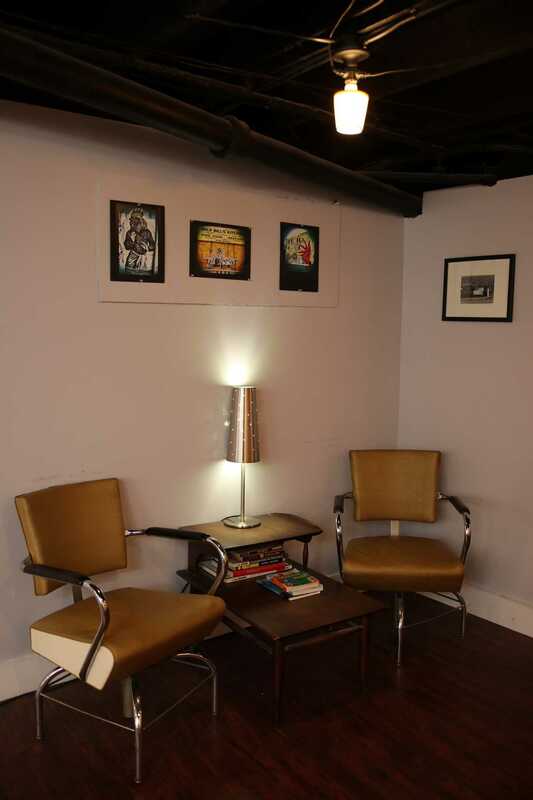 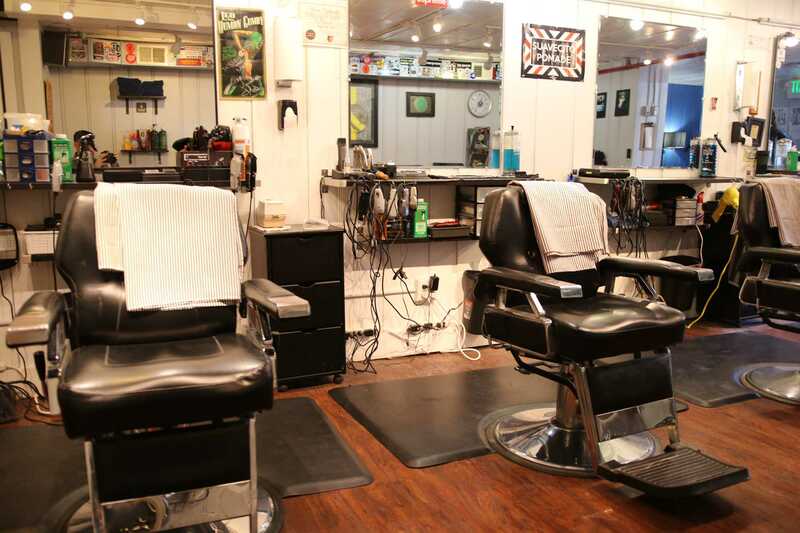 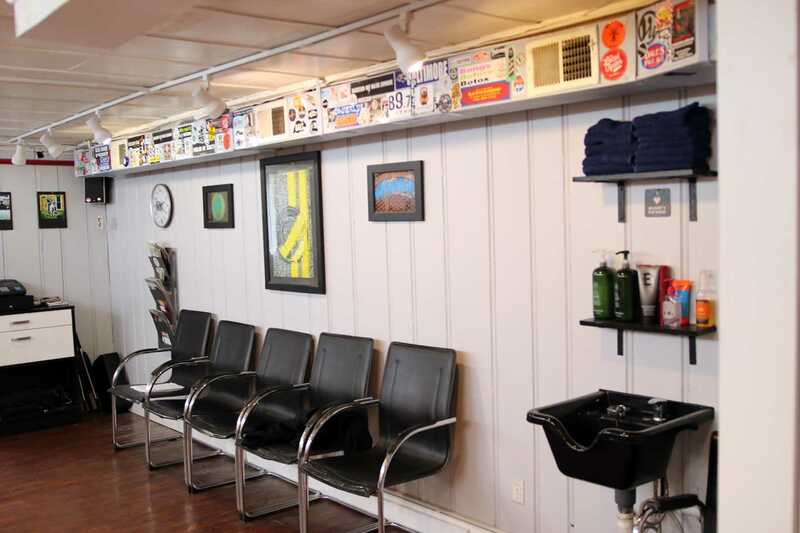 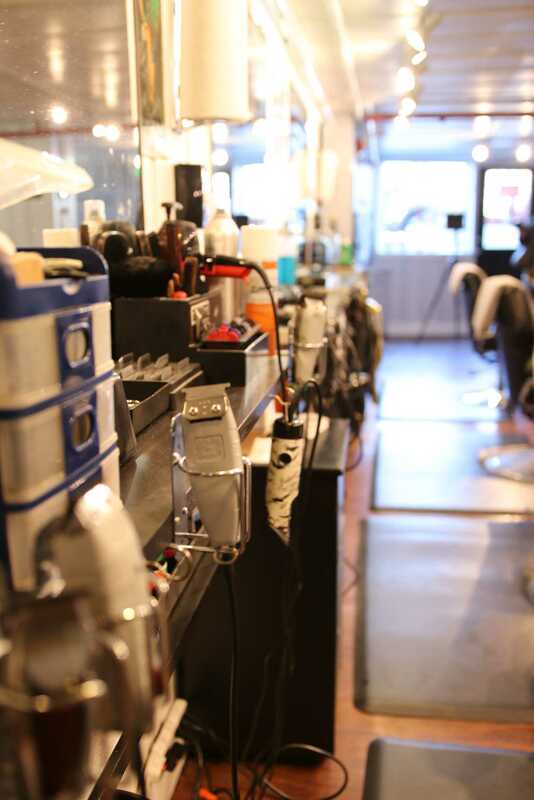 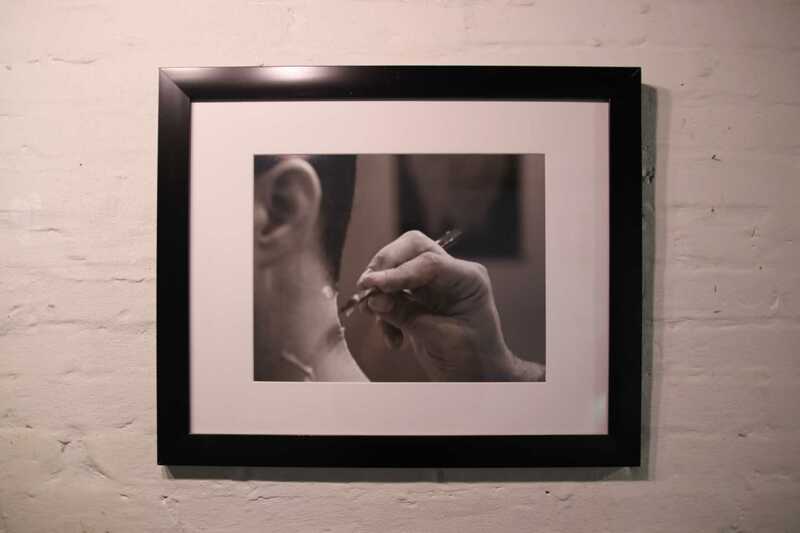 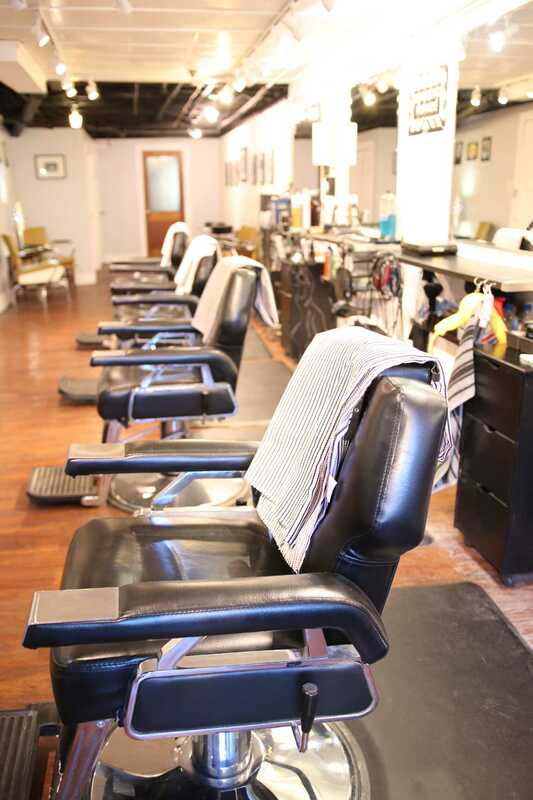 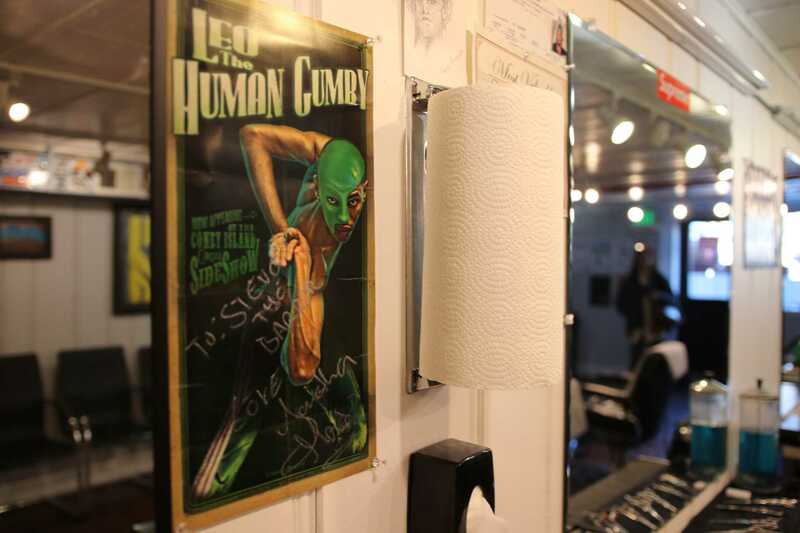 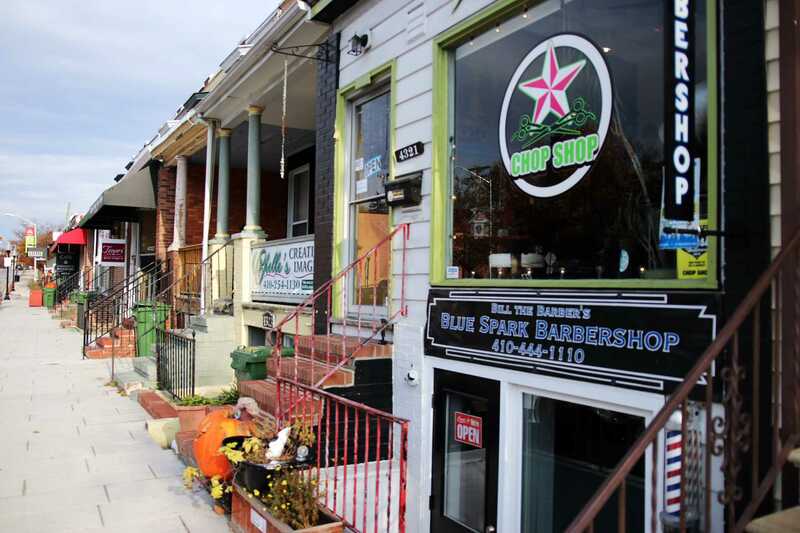 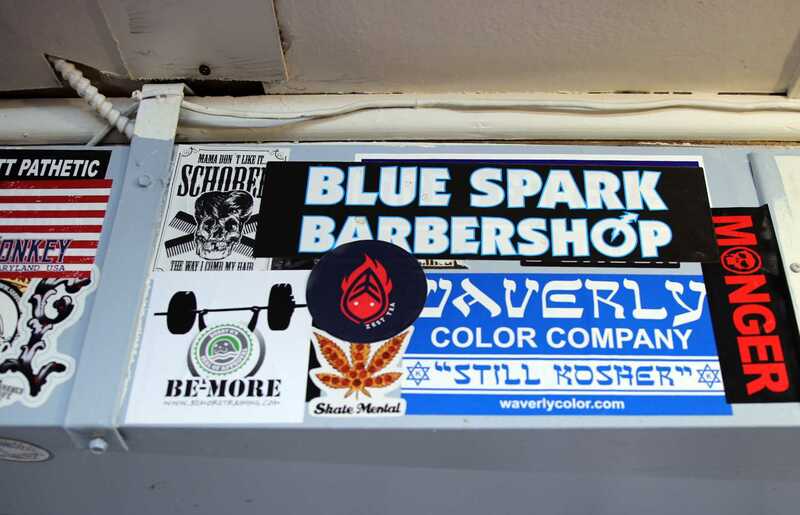 Blue Spark Barbershop is located along the Hamilton/Lauraville Main Street, a charming row of small local businesses that is rapidly becoming Baltimore's latest restaurant scene. 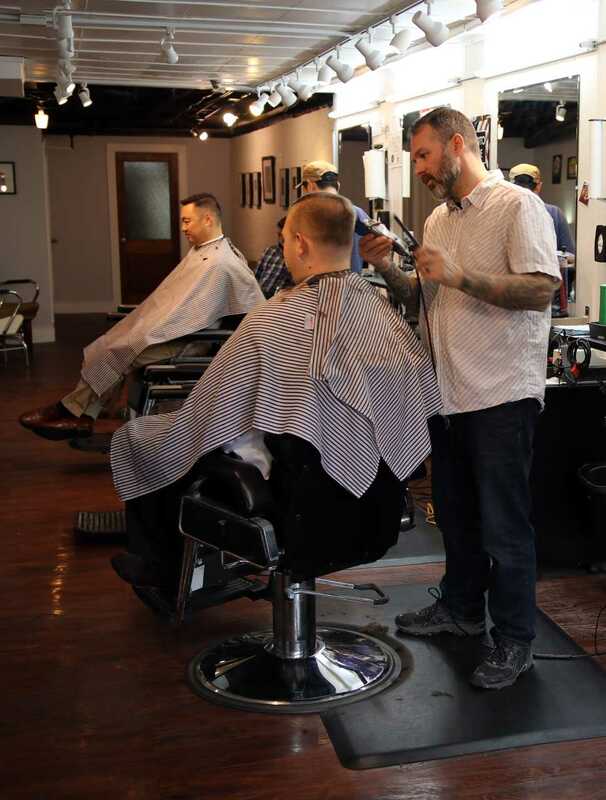 Joined together by community pride and commitment, this thriving shopping and dining hub is comfortable, welcoming, and inclusive. 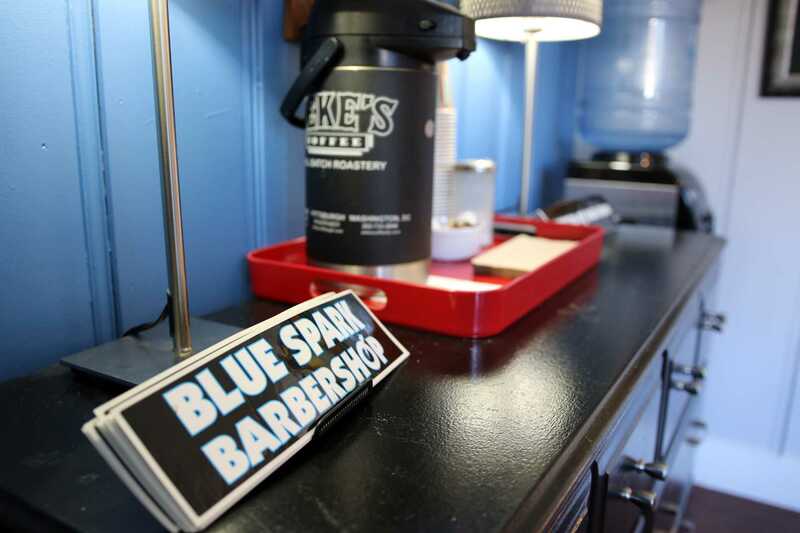 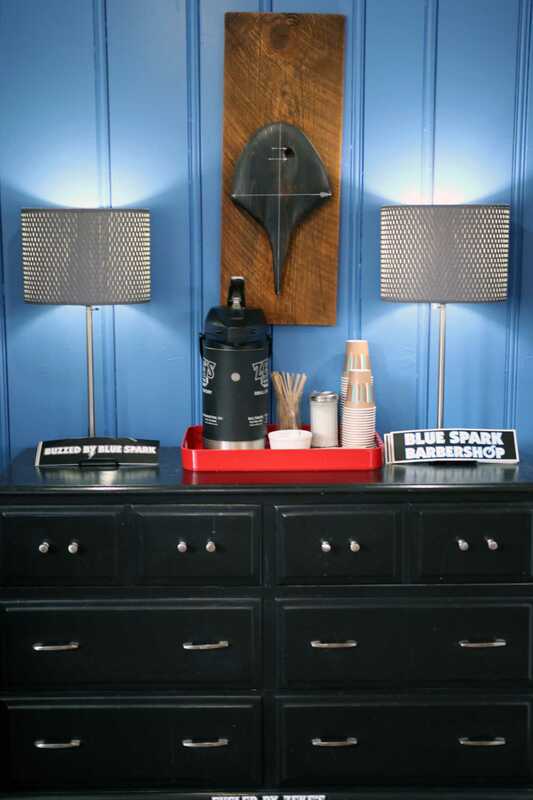 Blue Spark Barbershop fits that mold. 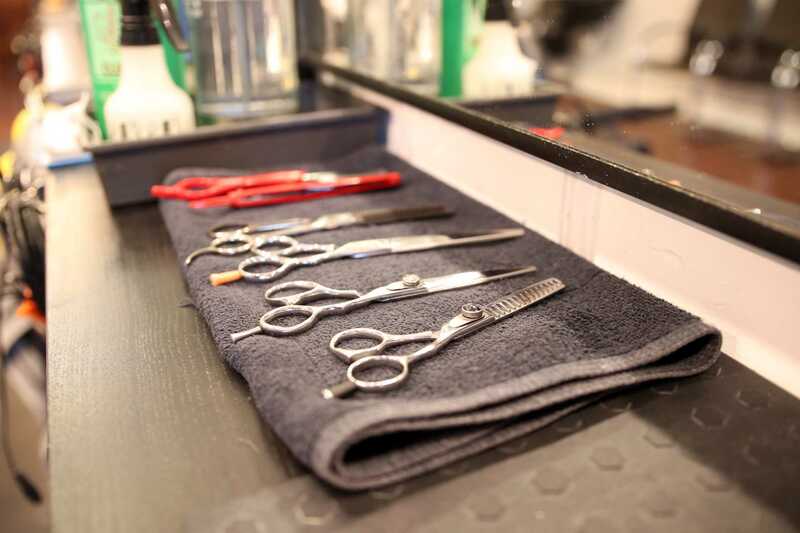 When you walk in for a haircut you will be greeted by experienced professionals who will ensure that you walk out looking and feeling great.